My name is Lucy Scott. I am an artist, author, illustrator. 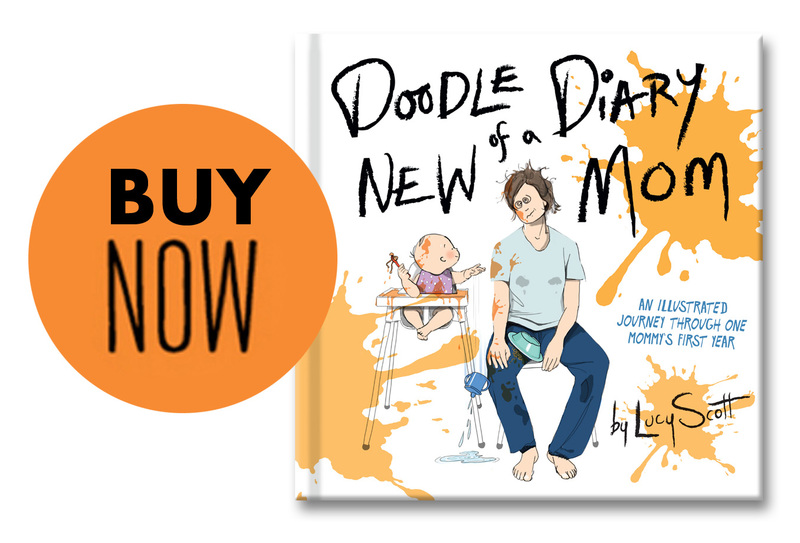 My first book ‘Doodle Diary of a new Mum’ was published March 24th 2015 by Running Press. 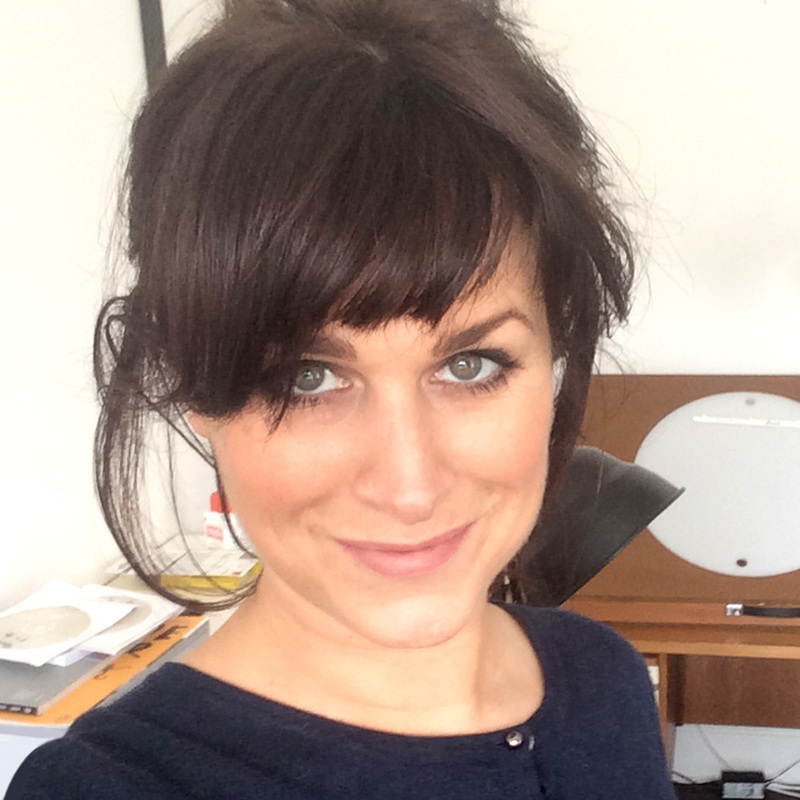 I am the co-founder and director of Treehouse24, a pre-production visualising company. 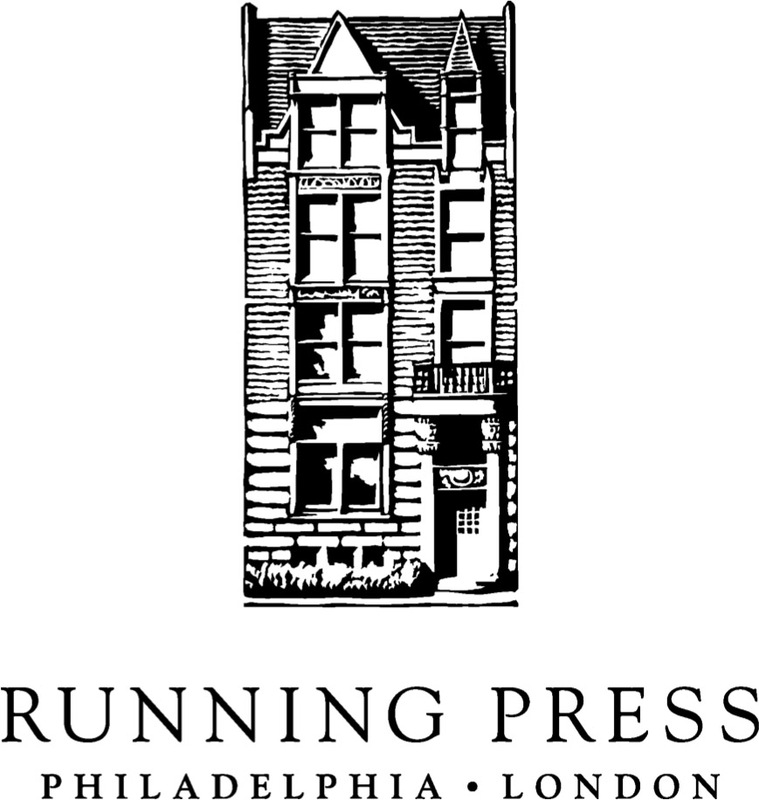 Founded in 2005 in Soho, London. Together with my partner Tom (business & romantic) we illustrate and animate (very quickly!) an art directors idea for an advert. The animatic is then sent to the products client and to research groups who decide if the idea is good enough to be made. We have worked on numerous high profile campaigns – Stella Artois, BBC, Virgin, Bacardi, Kinder, Oxfam, Budweiser and many, many more. If you’d like to see more of our work, please have a look at our website! All work on the site was produced by myself and my partner Tom. I was born in Edinburgh in 1974. I Went to James Gillespies High School School. Then Edinburgh College of Art, where I received a Ba Hons in Drawing & Painting (First Class) I mention that here because throughout my career NO ONE has ever asked! (Got to show off somewhere!) I also received the Watt Club medal for obtaining the highest mark in my graduating year (in my discipline). I then went on to gain a Post Graduate and Master of Fine Art. After art school I exhibited my work in Edinburgh, Manchester, London, New York and Tiblisi. I had many jobs before we started Treehouse24. I worked as runner and art department assistant on short films and a couple of music videos. I was the studio manager of a large storyboard and Animatic studio in London. I also had a bunch of very un-glamorous jobs including being a school janitor! In 2012 I gave birth to our daughter Lois, a year later we made the move from the south of England back to my home town Edinburgh to be close to my mum and dad for some much needed help! I am currently working on a number of book projects. I continue to storyboard. I am also, together my partner Tom (an animator) working on our first animated film together. And best of all I’m loving being a mummy!